When many different customers ask the same question, you know you have got to change something. And that is what we did. As we already mentioned in our release notes, it is now possible to work with so-called "fake products". 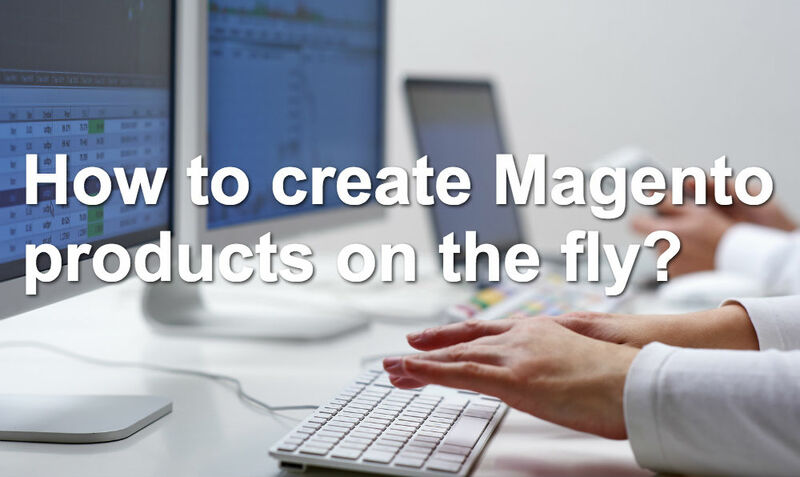 Another way of putting this is 'creating Magento products on-the-fly'. Many customers were waiting for a solution that would save them time, and we're pleased to announce we have created just the thing that was needed! Why create a product on the fly? Most B2B e-commerce companies have a large number of products on their websites. For Magento there are different type of products to choose from: simple, grouped, configurable, bundle, you name it. Of course, most things customers will want are directly available on the website. However, sometimes customers would need something special. A product that is very similar to what you have but maybe in a different colour, different size or with a few other specs. Something you can still supply but it is not a standard or even an existing product, let alone an available SKU on your site! 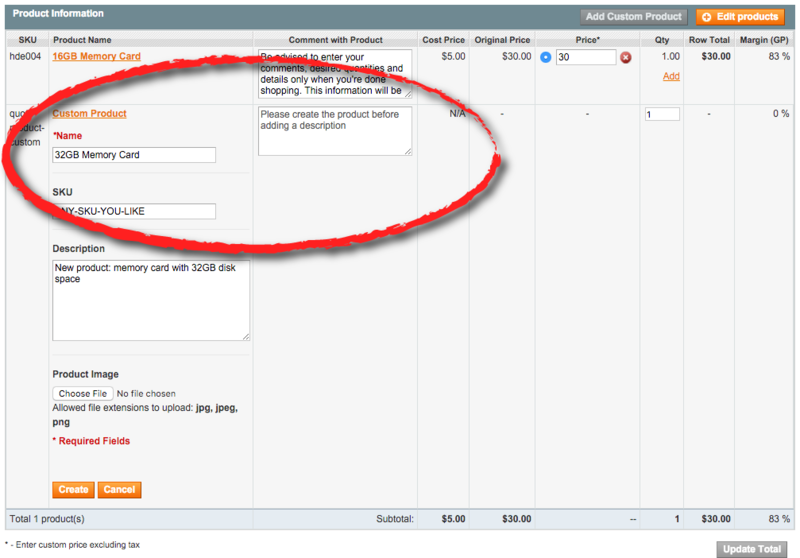 Let's start with a simple example to show why you could possibly need to create Magento products on-the-fly. What is a fake product in Magento? Sticking with this example, when your customer has sent the quote request, it's your turn to send him a quote! But what if the 32GB memory card is not something you have as a standard product? You can supply it, for sure, but it would not make sense to create a whole new Magento product just to send a quote, right? Well, here's where 'fake products' come in handy! A fake product is a new standard option within Cart2Quote (versions 1.7+) you can use to quickly create a new product for quotation. No need to type in all the data you might never use again. No need to make a whole new product for your database. The fake product allows you to make a product 'on-the-fly', quick and easy', all from within your quotation process.  Simply click 'Add Custom Product' on top of the products section and add only the necessary information. In the product section, click "add custom product"
Add information such as Name, Description, SKU, price and, when needed, an image. Your customer receives the quote, is happy and wants to buy. You ship the products, send the invoice and receive the payment. Make Magento a perfect fit for your business? Start here! This new 'fake products' solution was built to make the quotation process even easier. The main thing you save is time. There is now no need to create a quote in, let's say' Word or so, neither do you need to create a brand new product. Creating this product on-the-fly does the trick. You save minutes per quote, or maybe even hours per day! Need your Magento platform customized? We help! To use this new feature, Cart2Quote 1.7 or newer is required.